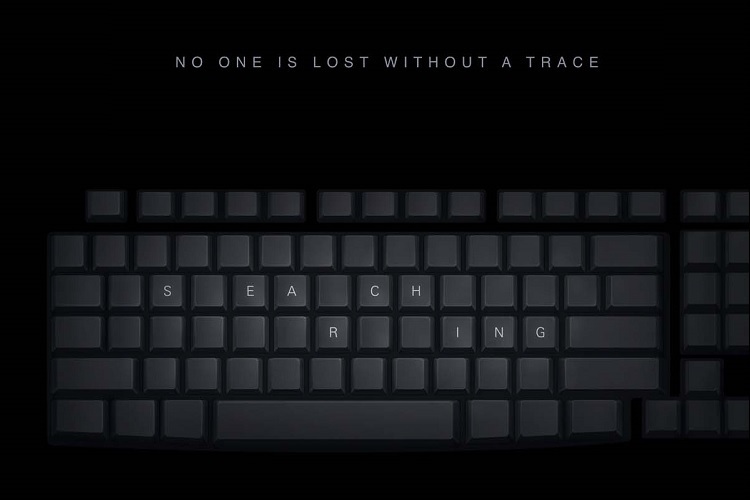 Recorded entirely using computer screens, ‘Searching’ is a dramatic thriller from Sony Pictures as a father desperately tries to find his missing daughter using the Internet, alongside other technological devices. 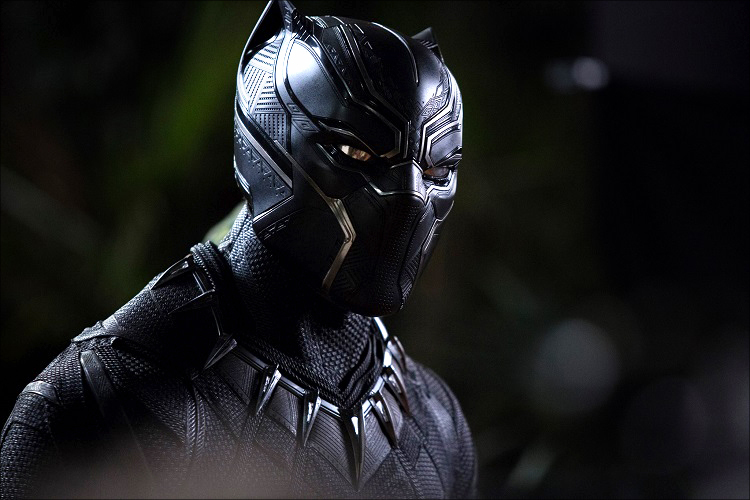 The time has nearly arrived for the most anticipated film of 2018. 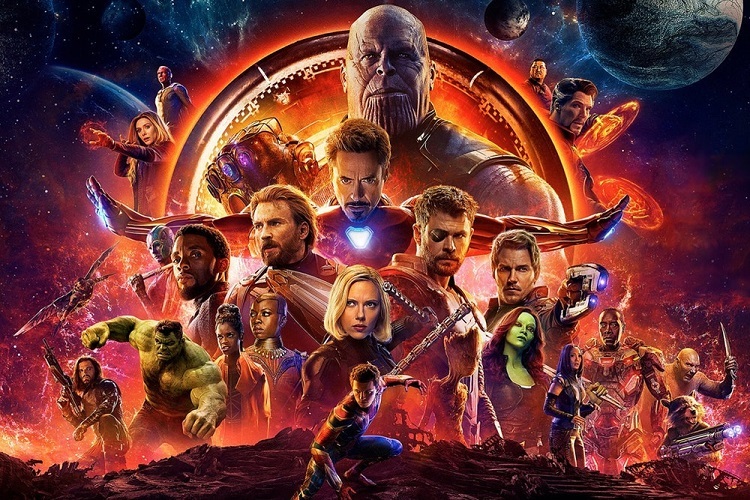 A 10-year strategic masterplan by Marvel to bring the whole stable of superheroes together for a blockbuster to bust all blocks. 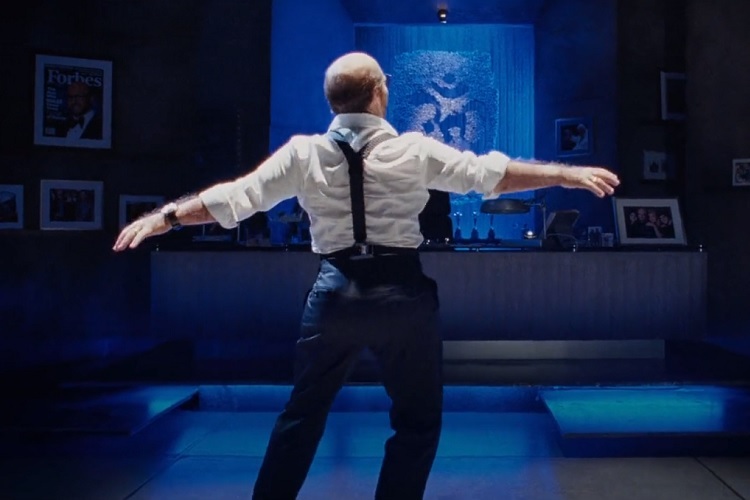 This is Avengers: Infinity War. 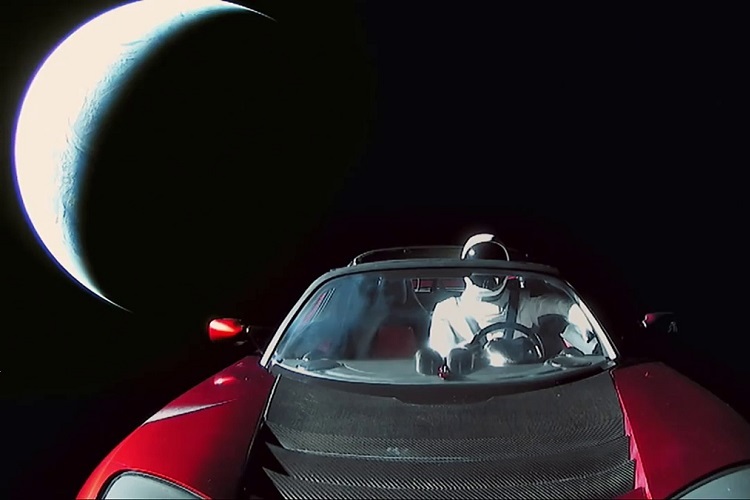 The launch of the Falcon Heavy on February 6, 2018, with the now famous Starman sitting aboard a Tesla roadster, will remain in people's memories forever. Even so SpaceX have put together an awesome video documenting the historic event put to the music of what else than a Space Oddity by David Bowie. 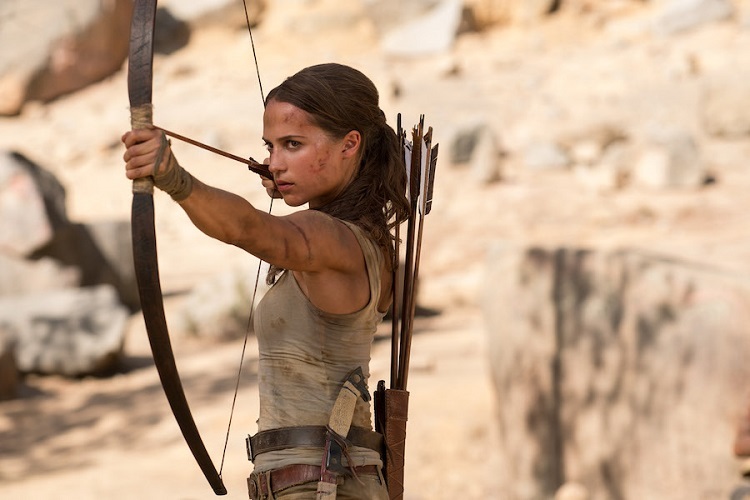 More than 25 years on from the release the changed video game history, Warner Bros are set to release the Tomb Raider movie, as Lara Croft; the fiercely independent daughter of a missing adventurer, pushes herself beyond her limits when she finds herself on the island where her father disappeared. 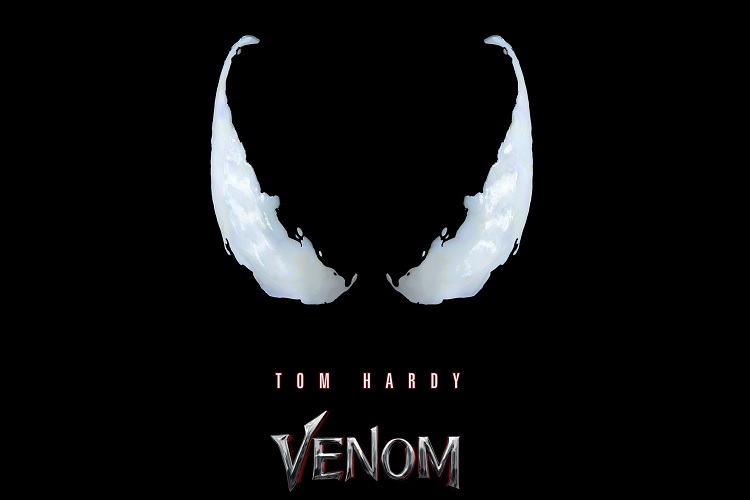 One of Marvel's most enigmatic, complex and badass characters comes to the big screen, starring Academy Award nominated actor Tom Hardy as the lethal protector Venom. Take a look at the first trailer for it. 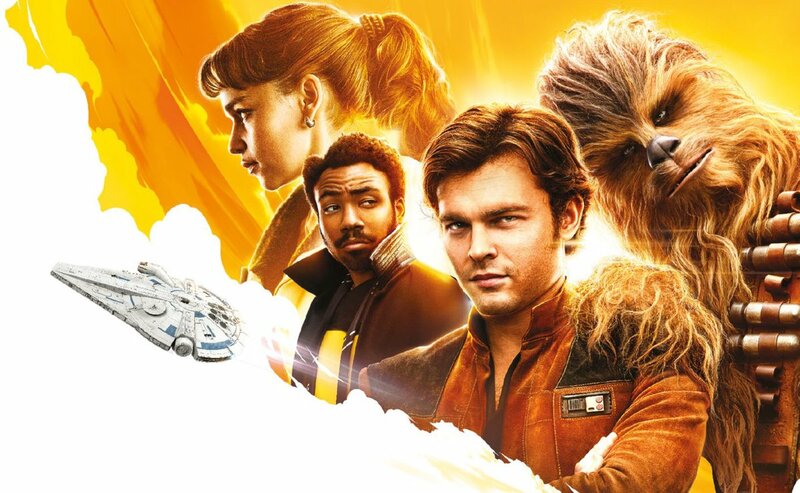 After giving fans a sneak peek during the adverts of the Super Bowl the new trailer for the ‘space western’ Solo: A Star Wars Story has been released which centers on a young Han Solo and his adventures with his Wookie partner Chewbacca.